Specifically, UAS operations are prohibited within a radius of three nautical miles of the stadium or venue. Further information is available in this handout on sports TFRs (PDF). 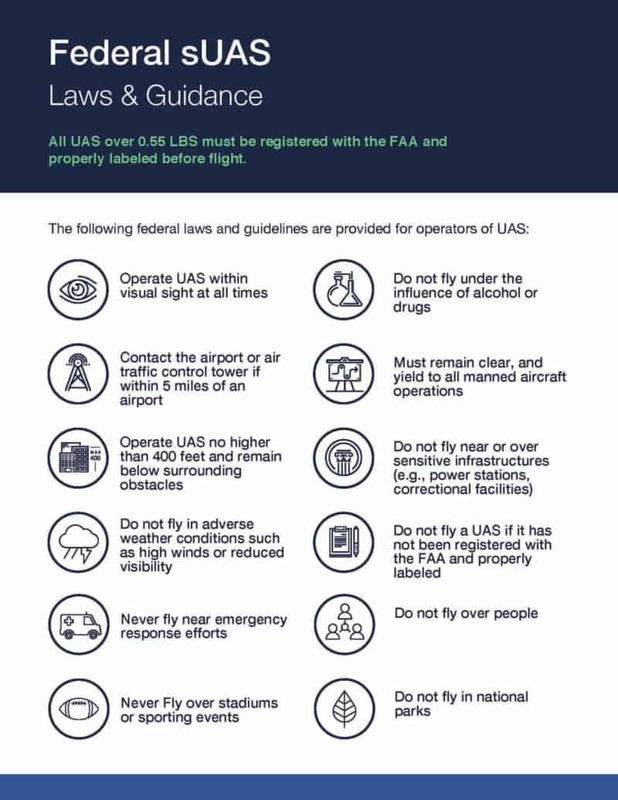 The FAA Wants You to Remember: Drones and Wildfires Don’t Mix.